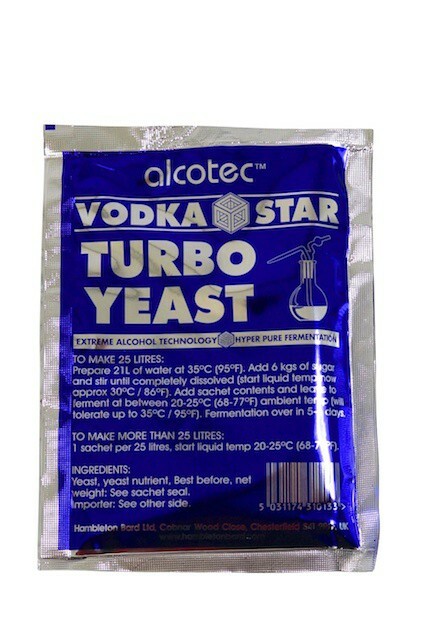 Alcotec turbo yeast Vodka Star, 14 % within 5 to 6 days! 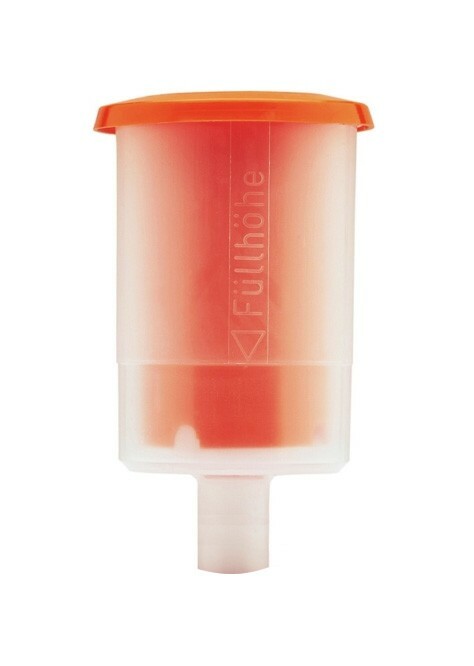 Fantastic clear, colorless fermenting turbo yeast (vodka yeast), specially for fermenting sugar water or mash made out of a starchy raw material, like grain or potato mash. Alcotec vodka yeast "Vodka Star"
With this excellent vodka yeast you can achieve an alcohol content of 14% in 5 to 6 days! 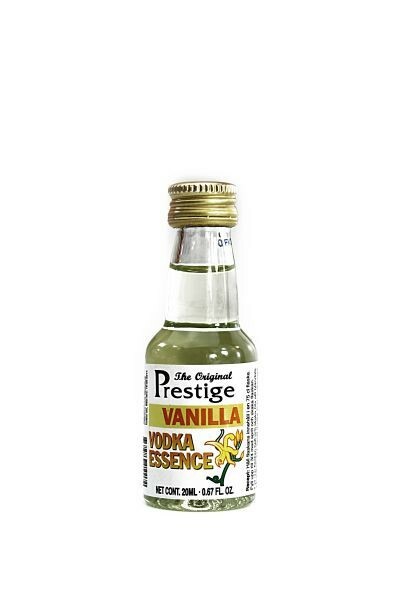 Perfectly adapted especially for grain and potato mash. 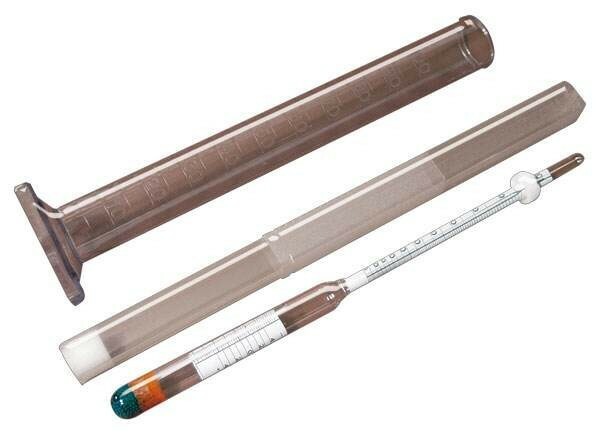 Achieve 14% alcohol for the final distillation of clear vodka straightaway. 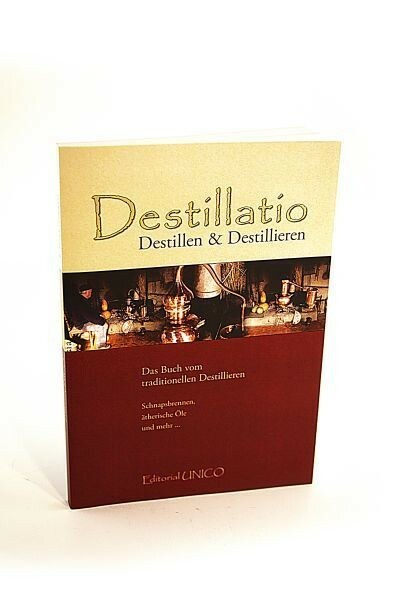 The result of fermenting and distilling with this vodka yeast is clear vodka which you can enjoy immediately – or use as the foundation for aromas and essences or herbs steeped in alcohol, and for making your own liqueurs and schnapps. 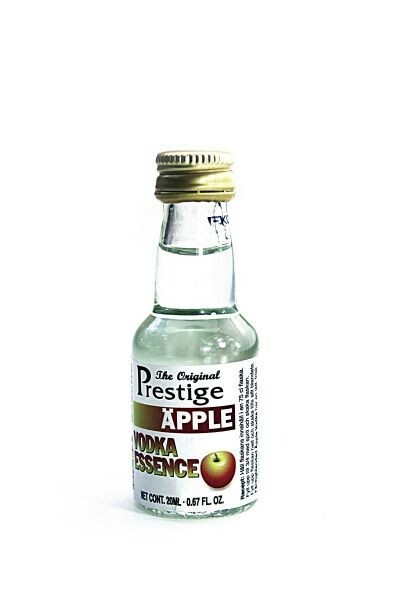 Simply try our many different aromas and essences for flavoring alcohol and you can make your own favorite drink yourself in no time at all. 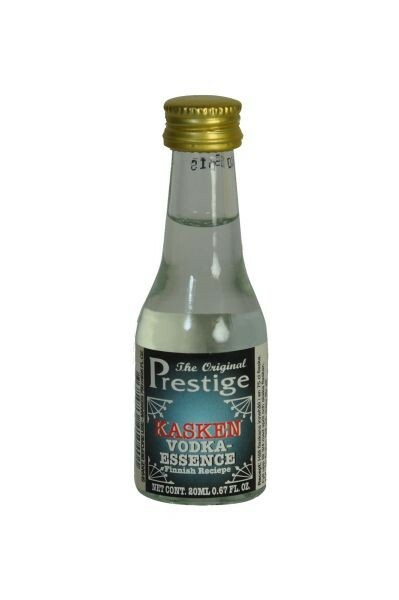 You will be surprised how many various aromas we have in our product range and how delicious schnapps made with them can taste. 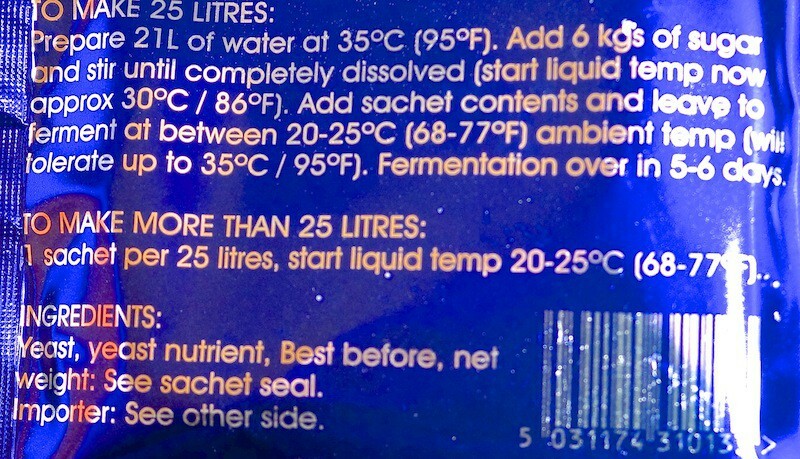 Instructions for use: Add 6 kilos of sugar to 21 liters of boiling water and stir till the sugar is completely disolved. Allow to cool (important: under 30°C!) 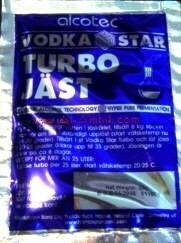 and then mix in a pack of "Vodka Star" vodka turbo yeast. 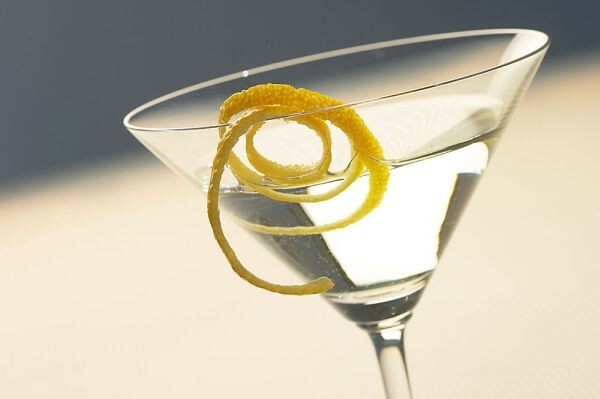 Let the mixture ferment at room temperature (20 to 25° C) for 5 to 6 days. 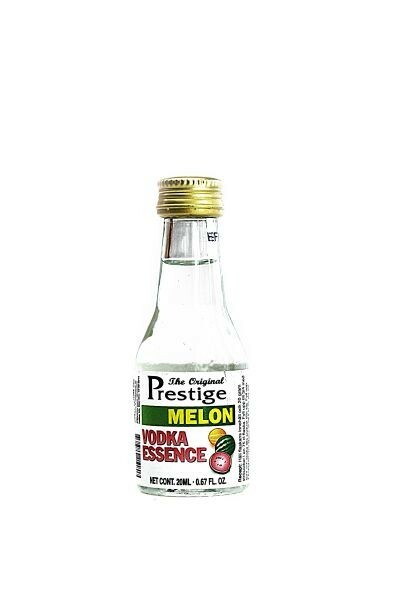 Your base for a clear vodka or for use in liqueurs and various schnapps is ready. 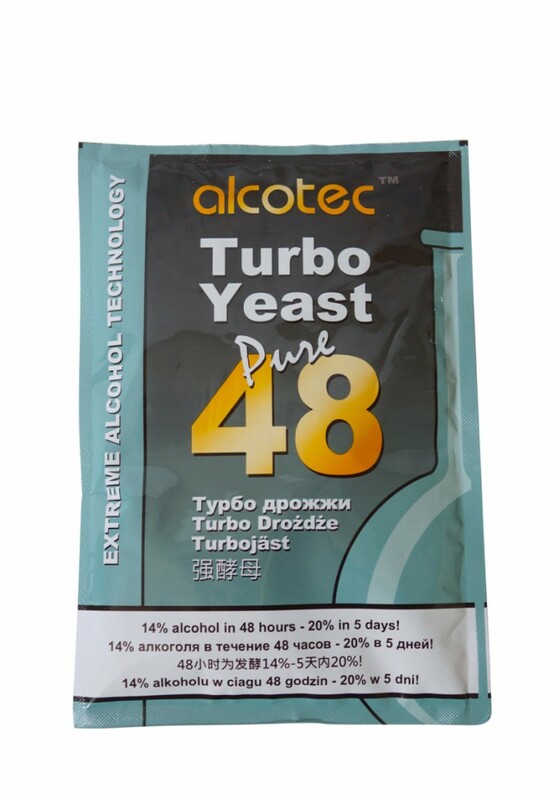 An excellent turbo yeast especially for summer and the southern latitudes. 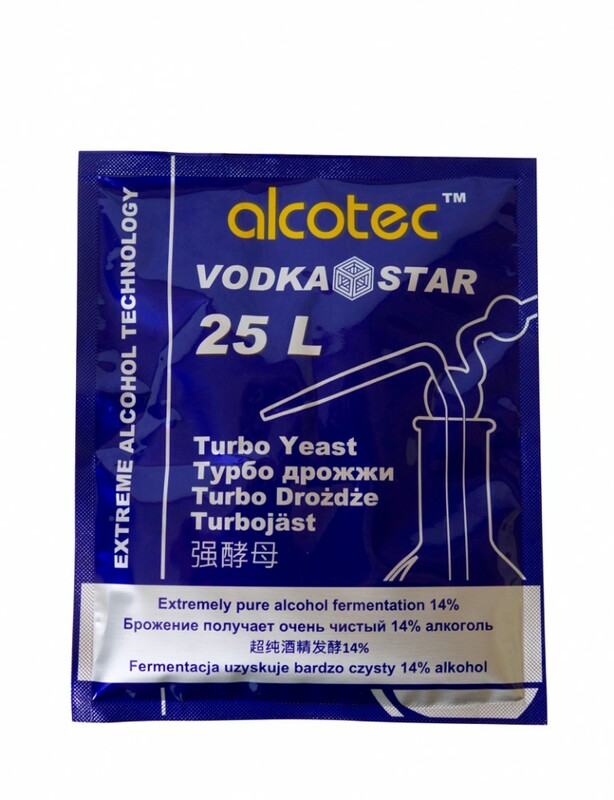 Even if the room temperature is ideal, this vodka yeast can still ferment at 35° C. A good addition to our vodka turbo yeast are our aromas, essences and herbs for your own liqueurs and schnapps. 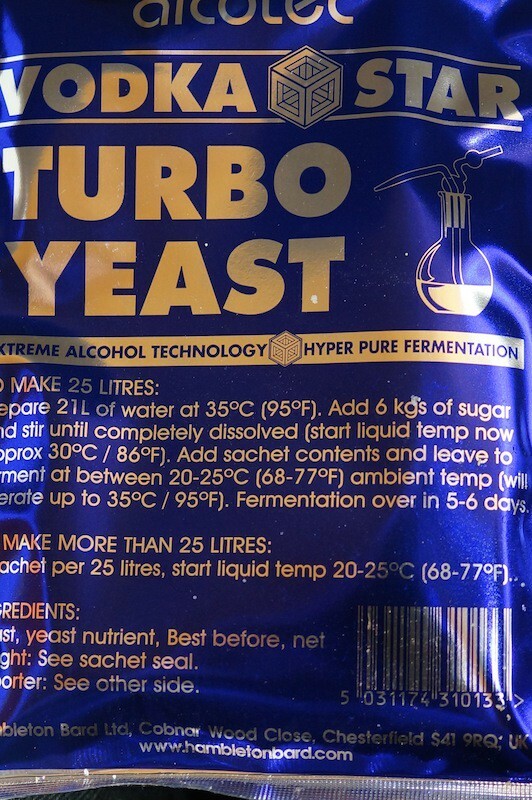 Please note: Turbo yeast must not be used for the production of brandy in a severance distillery.